At their permanent home in Las Vegas this spring, Rock ‘n’ Roll Fantasy Camp will be hosting two special edition camps featuring some legendary names in music. Brit rockers Def Leppard will lead a four-day camp from April 4-7, 2013, while renowned guitarist Jeff Beck and Beach Boys co-founder Brian Wilson will guest star from April 18-21, 2013. 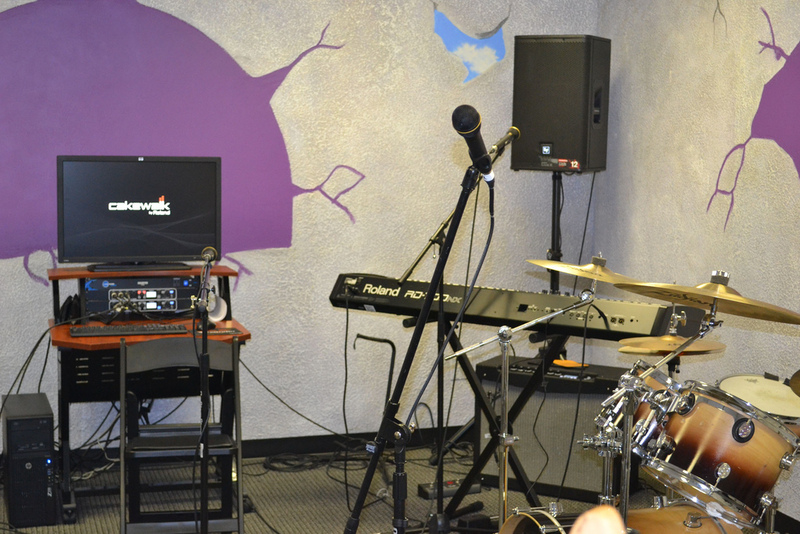 A wide selection of top-line Roland musical instruments and recording gear will be featured as well, at the ready for campers to use as they explore their inner rock star yearnings. In a rare event involving one entire band, Def Leppard fans can spend four days with members of the group, jamming out to their biggest hits. Two weeks later, campers will have the opportunity to meet and play with Beck, one of the most influential guitarists of all time, and Wilson, writer of some of the most celebrated songs in American music history. Rock ‘n’ Roll Fantasy Camp in Las Vegas gives music fans a once-in-a-lifetime chance to jam nightly with legendary rock stars, write and record original songs, and perform on stage before live audiences at the MGM Grand Hotel & Casino. 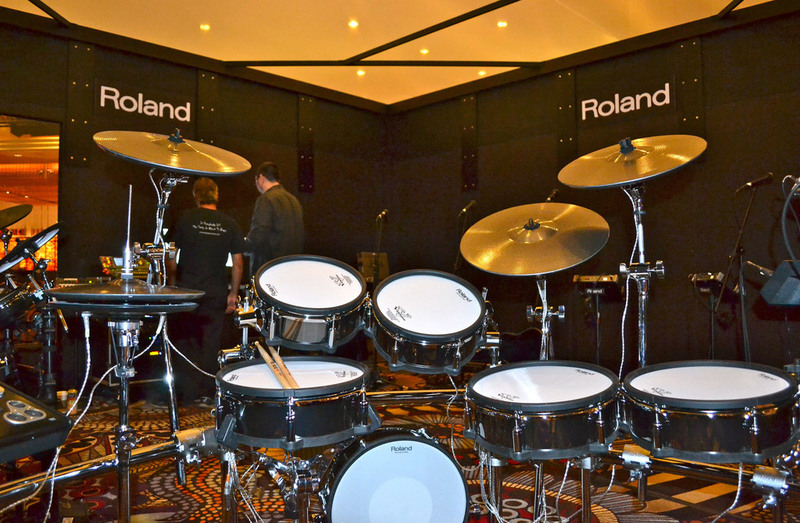 Campers also have an exclusive opportunity to use world-class music equipment from Roland and BOSS. The Rock ‘n’ Roll Fantasy Camp main facilities are located two minutes away from the MGM Grand on the Las Vegas Strip. 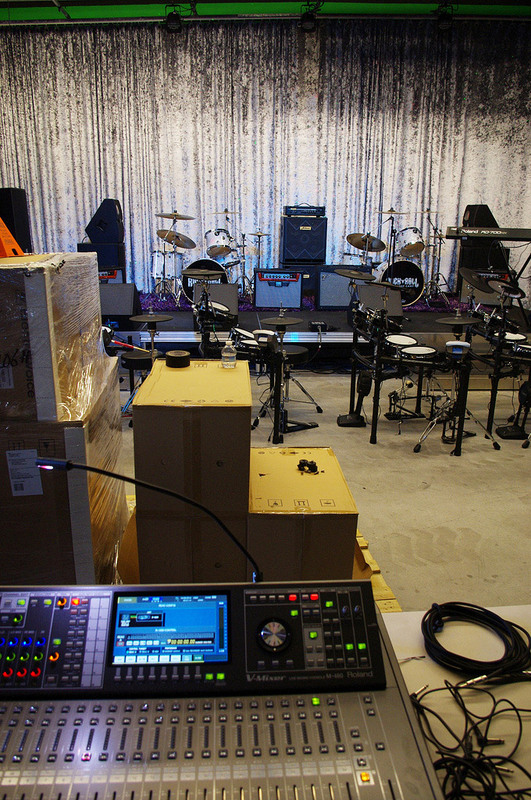 There are 12 rehearsal studios, plus a “Big Room” with a professional stage, large-scale sound system, and concert lighting. Each space features Roland instruments, including TD-30KV and TD-15K V-Drums, GA-212 and GA-112 guitar amps, BOSS ME-70 and ME-50B multi-effects, and the RD-700NX stage pianos. Additionally, the studios all feature pro recording setups with SONAR X2 Producer music production software and Roland OCTA-CAPTURE audio interfaces. The camp also has two professional recording studios, located on the main casino floor at the MGM Grand. These are outfitted with Roland gear throughout as well. The studios feature large windows that allow casino visitors to watch as campers record tracks and jam with famous rockers. 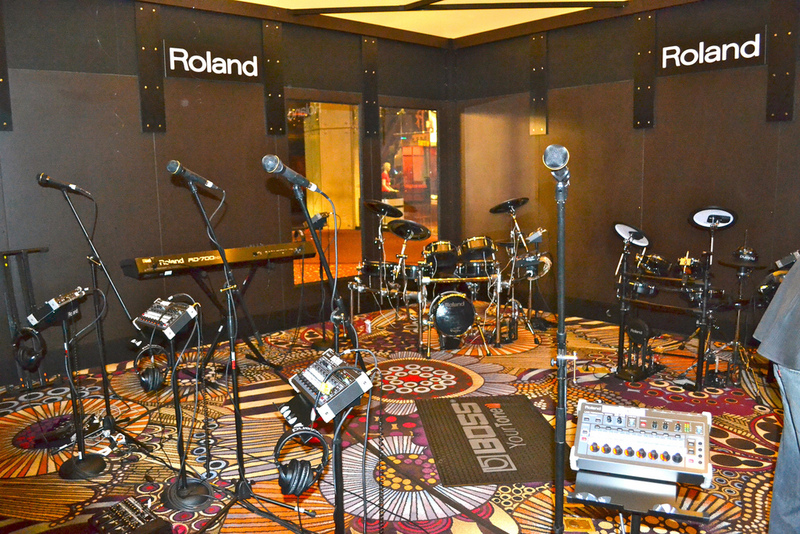 Both the main facilities and the studios at the MGM Grand feature a full slate of professional sound gear from Roland Systems Group. This includes V-Mixers, REAC Digital Snakes, and M-48 personal monitoring systems. An M-300 V-Mixer and Digital Snake setup is also in use at the Rouge Lounge in the MGM Grand, where campers perform nightly during their stay. Stop by our Rock ‘n’ Roll Fantasy Camp Flickr gallery to see more of the camp’s impressive facilities. For more information about Rock ‘n’ Roll Fantasy Camp, including the upcoming special edition camps, visit RockCamp.com. 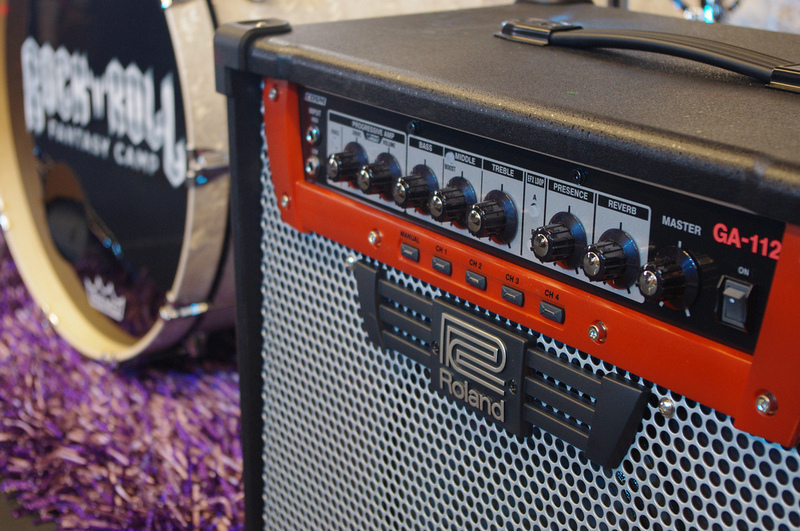 For details about Roland and BOSS gear used at the camp, check out our Rock ‘n’ Roll Fantasy Camp gear list.